Dr. D.Armiento attended Rutgers University, where she received her Bachelor.s degree. She then applied and was accepted to the prestigious M.D./PhD program at UMDNJ-Robert Wood Johnson. After receiving her M.D./PhD, she completed her residency and fellowship in pulmonology at Columbia University Medical Center. She is now an Assistant Professor of Medicine and has her own biomedical research lab in the Department of Medicine at the Columbia University Medical Center. Dr. Ronald Drusin received a Bachelor.s degree in Biology from Union College in 1962. 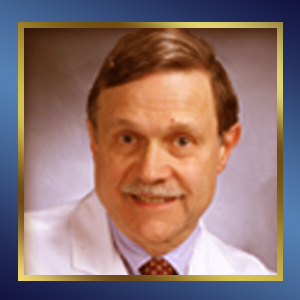 From there, he attended College of Physicians and Surgeons at Columbia University, receiving his M.D. in 1966. This was then followed by a residency in Internal Medicine and fellowship in Cardiology at NY Presbyterian Hospital. Returning to his Alma Mater, he currently serves as Vice Dean for Education at Columbia University.s College of Physicians and Surgeons. Dr. Fein is a practicing general internist with experience in health policy and a commitment to access to care for vulnerable populations, health system reform and global health education. 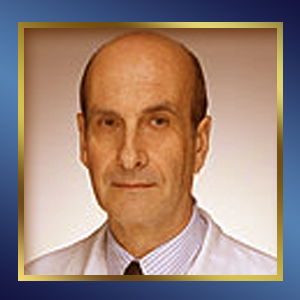 He is currently Professor of Clinical Medicine and Public Health and Associate Dean at the Weill Cornell Medical College in New York City. As Associate Dean, he is responsible for Weill Cornell.s domestic affiliations and the Office of Global Health Education. He also coordinates the David Rodgers Health Policy Colloquium, a weekly interdisciplinary health policy forum at Weill Cornell. He is President of Physicians for a National Health Program, Chair of the New York Metro Chapter of PNHP, and past Vice President of the US American Public Health Association (APHA). Dr. Fennoy, a pediatric endocrinologist and clinical researcher at New York Presbyterian.Columbia Medical Center, received her B.A. from Stanford University in 1968 proceeded by her M.D. from the University of California at San Francisco in 1973. She then completed her residency at Montefiore Hospital and fellowships both at the Institute of Human Nutrition at Columbia University and the National Institute of Child Health Development at the NIH. 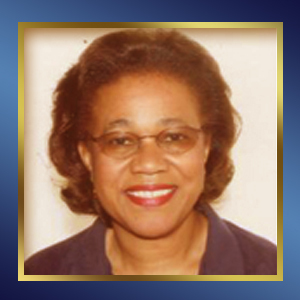 In addition to having received her pediatric endocrine training with the Pediatric Medicine Branch of the National Institute of Child Health, Bethesda, Maryland, Dr. Fennoy holds a masters degree in Public Health from Columbia. She has been actively involved at St. Luke's . Roosevelt with the NIH funded Centers for Obesity Research program to develop provider education in this area. She has also conducted pharmaceutical based clinical trials in both obesity and diabetes. 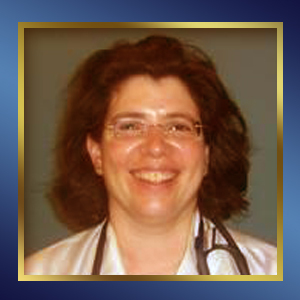 Currently, along with being an endocrinologist, she is a Clinical Professor of Pediatrics at Columbia P&S; Director of Program for Overweight Education and Reduction (POWER) Clinic; Medical Director of The Center for Comprehensive Adolescent Bariatric Surgery (CABS); a Liaison for Harlem Hospital Pediatric Endocrine Service.